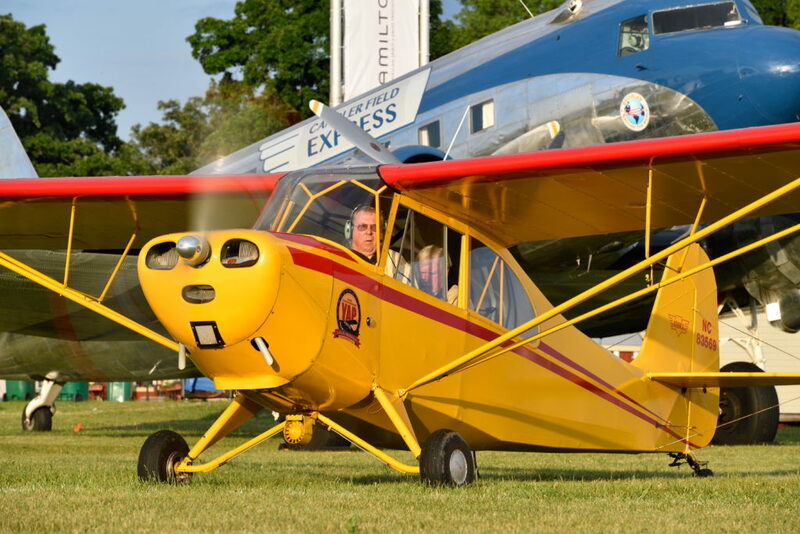 AirVenture 2019 – Would you like to showcase your FUN and AFFORDABLE Vintage airplane at AirVenture this year? 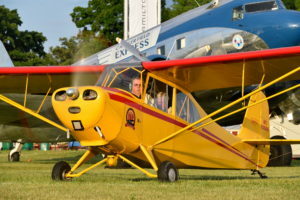 Vintage will be featuring a static display of Fun and Affordable Vintage planes at AirVenture 2019. We are not looking for award winners. We are also not looking for basket cases. We ARE looking for affordable “every day flying” planes which will be showcased just east of our iconic Red Barn. Space is limited and it is a showcase area only – no camping with your aircraft. Most visitors to Vintage don’t realize that owning an airworthy type certificated FUN and AFFORDABLE vintage plane can be purchased for around $15,000. That’s one-half to one-third of the cost of a new SUV. A good price range for a fun and affordable vintage airplane is in the $15,000 to $40,000 range. We would like you to spend some time at your plane talking with visitors, and perhaps even have a live Flash-Mob interview with Ray Johnson at your plane. If you are interested in parking your plane in the showcase, please submit the form below. One of our volunteer chairmen will get back to you. All fields of the form are required.